Watch Sondai on #Periscope | sondai living: Spirit. Art. Style. I have slowly… NO… I take that back, quickly become addicted to the world of #Periscope. One of my new scoper gurus said “It is the best place for free professional development and entertainment.” Thanks Chalene Johnson. YES! Depending on who you follow you can “get your life” on Periscope. From messages for the spirit, live coaching, tips on building and maintaining your brand, the platform is an excellent tool and can be a great way to expand your career. I will be posting my first #Periscope soon and I am looking to provide topics that are of value! The nuggets of knowledge that I have seen on this app have been invaluable. From @JessFozard in Australia, to @trendysocialite in North Carolina and @NapturalNicole in Baltimore, Periscope has great information and community building. Truth be told there is huge value to it. So check download the app, and check for the “Sondai Sessions” Live on Periscope coming soon! 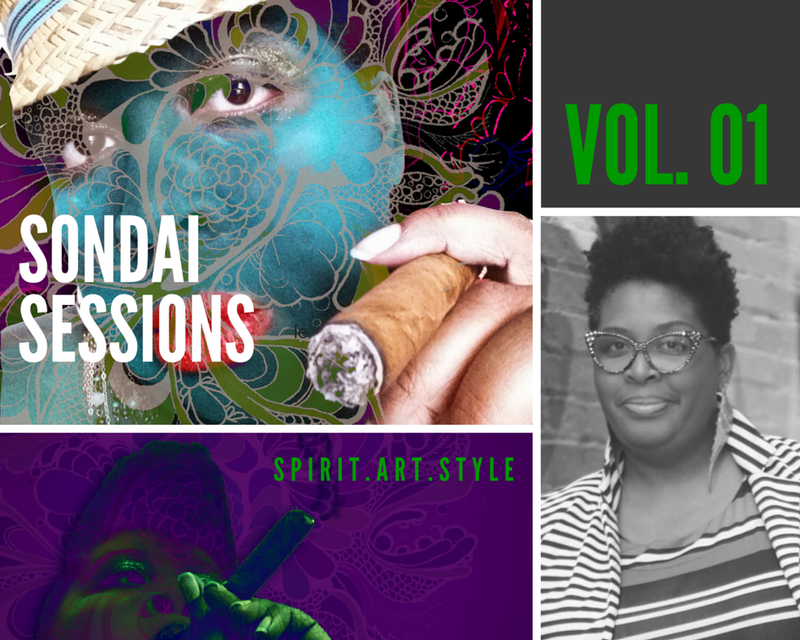 I will be talking S.A.S – Spirit, Art & Style. Gosh… putting it here makes it real. Whoa! I have that nervous out of my comfort zone excitement. This entry was posted in Random Thoughts and tagged #dopescope, art, Chalene Johnson, periscope, sondai, style by kimberly c. gaines. Bookmark the permalink.